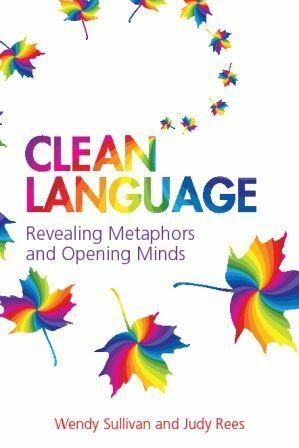 with lots of examples of how you can use it in everyday interactions. 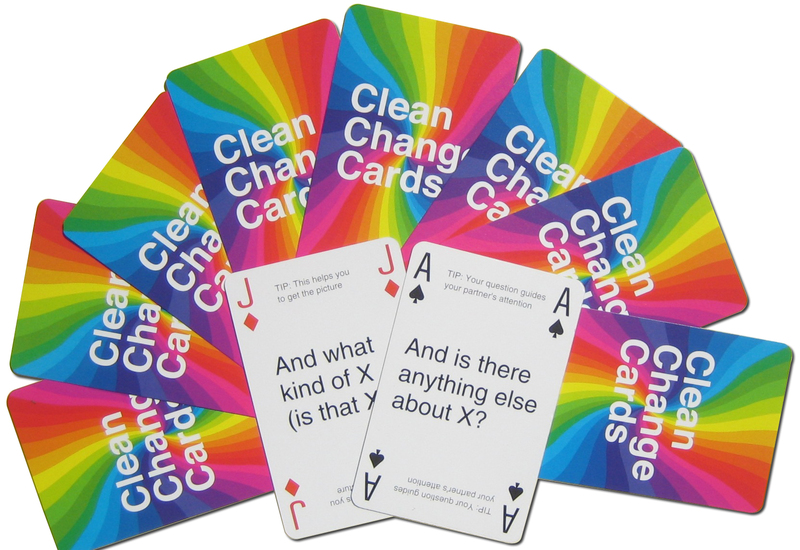 These cards may look like ordinary playing cards, but designed to help you master Clean Language. Great for beginners – no previous knowledge required.